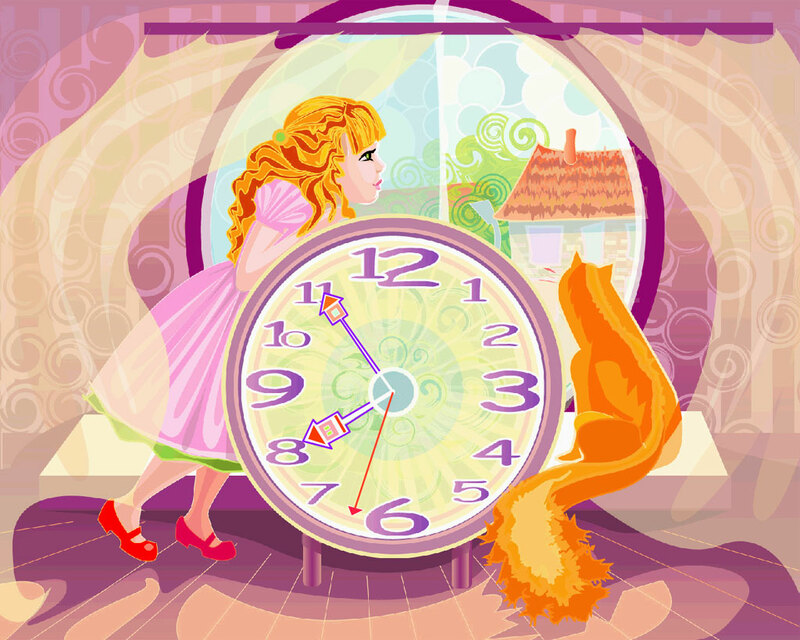 Wonder Clock Screensaver: open a window into the Wonderland! Do you beleive in miracles? Yes, I am. Have you seen the miracles? You will see, as far as you get the Wonder Clock it will open a window into the Wonderland and tornado will tenderly bring you into another world full of wonders and happy surprises.